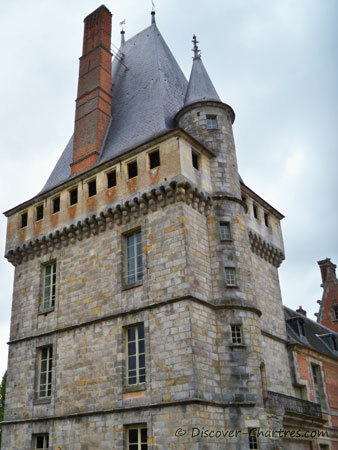 As we all know that Chateau de Maintenon was a resident of Louis XIV's wife. 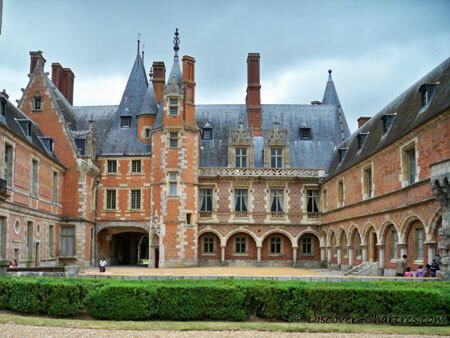 The castle located within an easy range between Chartres and Paris, in 17 km in north-east of Chartres or 64 km from Paris. 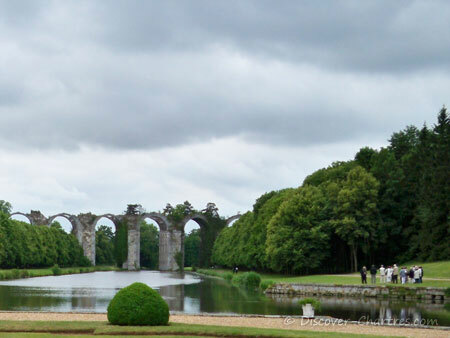 There are three parts of the castle that interest me much - the castle building itself, the french garden and the aqueduct. 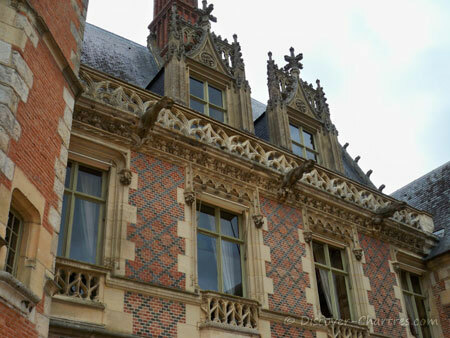 The interior decoration and features of the castle are stunning. Sadly that photography are not allowed that is why I cannot show you how amazing they are. All these pictures below were taken during my half-day visit with my son's class. Bienvenu! 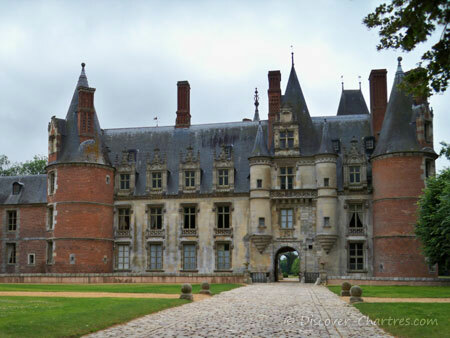 Welcome to the Maintenon Castle! 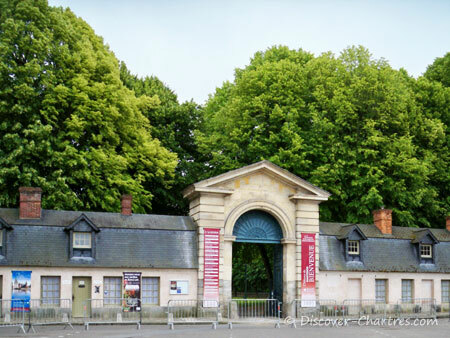 Don't get straight passing through the welcome gate... Stop by first to the welcoming office next to the gate to buy entry tickets! Still the same north facade of the castle, the photo was taken from another angle. 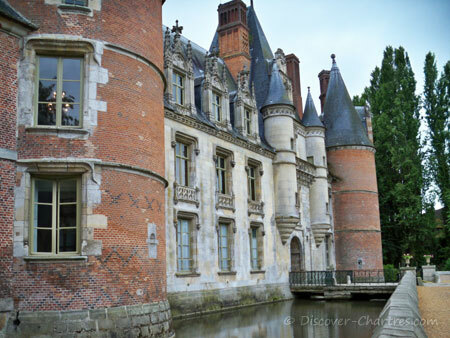 The moat full of water that surrounds the Château de Maintenon. 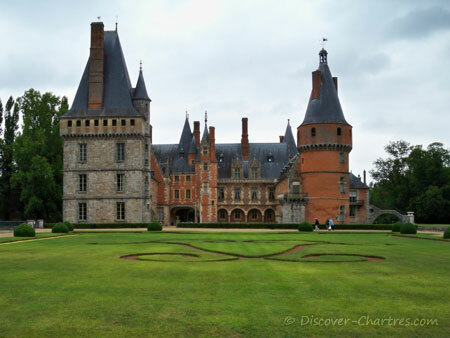 The famous picture of the castle and the beautiful french garden. I wonder how many people had already taken similar pictures as this one? Let's imagine a beautiful princess up there waiting for her charming prince... or a lady who drop her long hair for the prince as seen on Tangle or Raiponce movie. 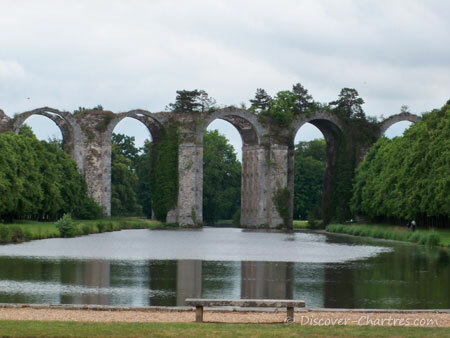 The unfinished aqueduct in Maintenon castle, expected to deliver water from Maintenon to Versailles, where stayed the King of the sun (le Roi Soleil), a nickname of Louis XIV. Actually you can also approach to the aqueduct. Do you see a group of tourist on the picture? 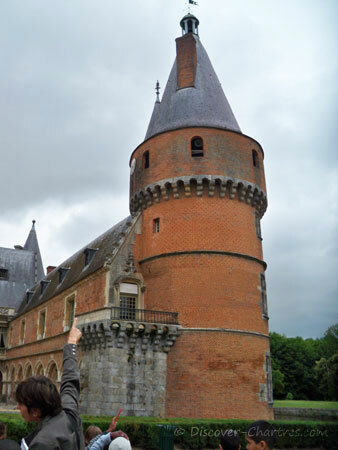 Unfortunately I could not get any closer to the aqueduct of Maintenon castle! Observing the aqueduct was not in our program list that day. 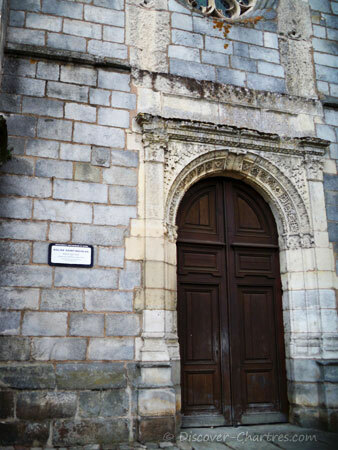 The entry door of Saint Nicolas church, next to the Château de Maintenon welcome office. 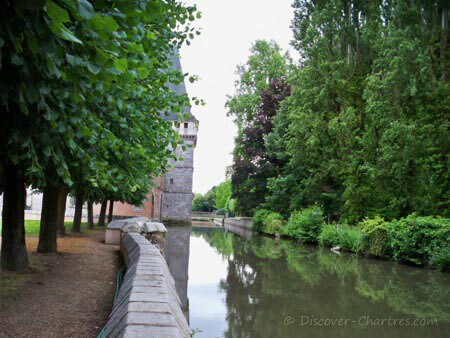 The river that surround the Maintenon castle. 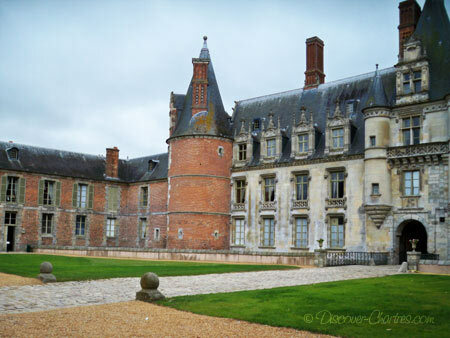 This photo was taken from the front courtyard. 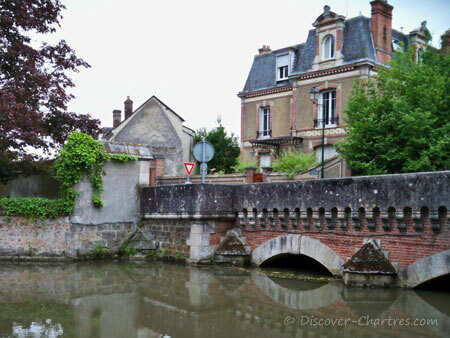 A bridge and a civil house around the castle. This photo was also taken from the front courtyard.